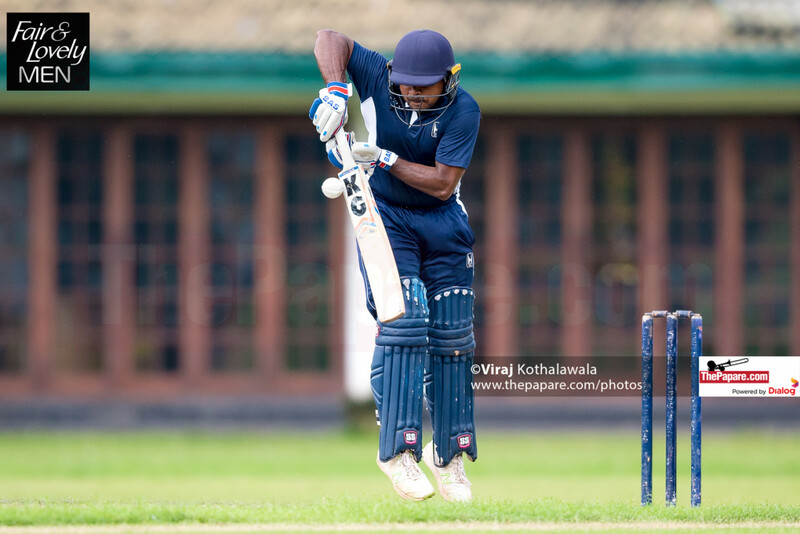 Former Thomian Ravindu Kodithuwakku’s half century and an unbeaten 48 by former Josephian skipper Roscoe Thattil steered John Keells Holdings ‘B’ to the finals of the 2nd Fair & Lovely Men MCA B Division 50 over Tournament beating Hatton National Bank by 3 wickets. 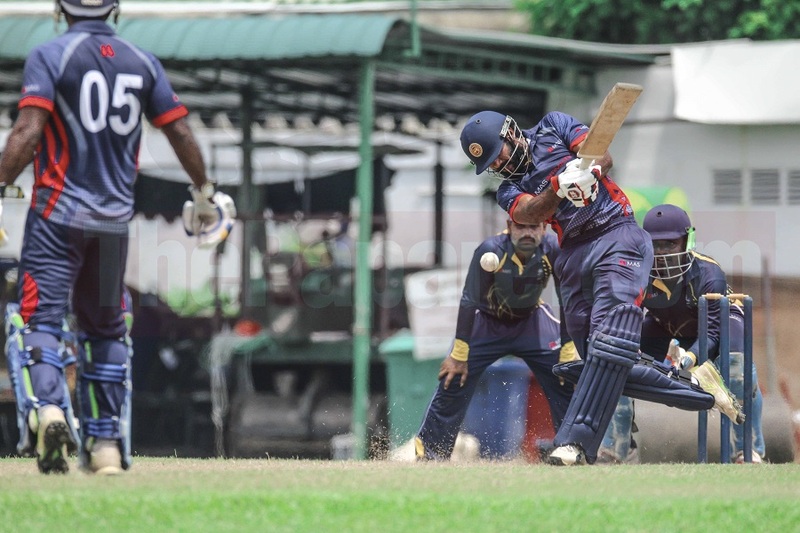 After a long break due to various reasons, the MCA B Division ‘Qualifier 2’ kicked off today at the MCA grounds. JKH skipper Ashan Peiris won the toss and elected to field first. Once again their variety in bowling kept them right in the game from ball one. 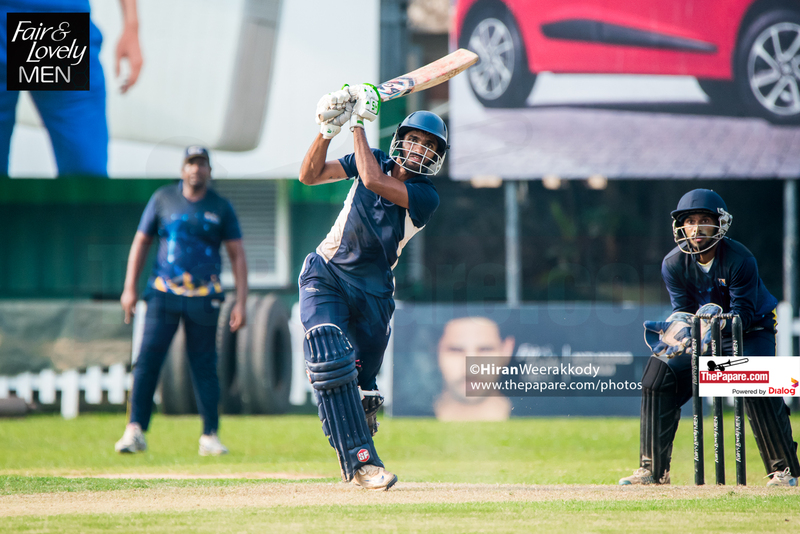 Former Thomian skipper Sachitha Jayathilaka proved his accuracy, just like he has been doing through the season by taking 2 wickets for just 23 runs. 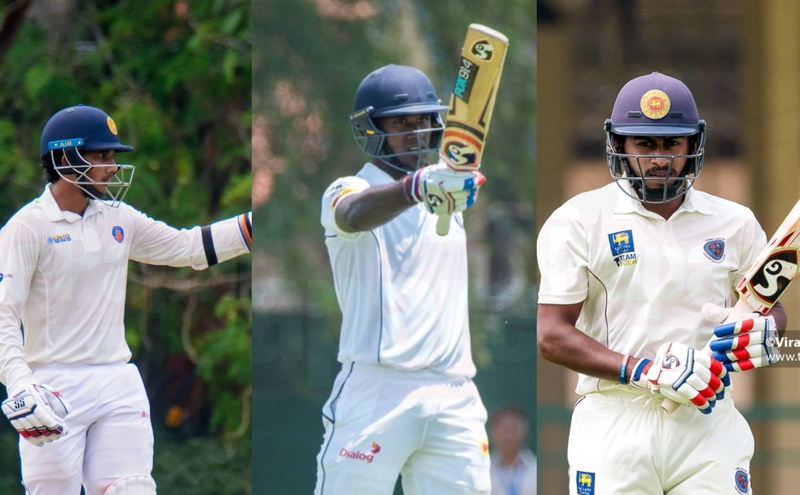 However, thanks to a gritty half century by Sawan Prabash and two cameos by experienced Madawa Warnapura and Damitha Hunukumbura got them to a respectable total of 213 in their allocated 50 overs. The reply wasn’t nice and easy for John Keells Holdings. Their depth in the batting department was once again proven as they showed confidence even when wickets fell at regular intervals. Ravindu Kodithuwakku was the star with the bat with a valuable 76 and he found good support by Malinga Amarasinghe who chipped in with 40. The job was not done yet as both batsmen perished before seeing off the chase. It was up to their most consistent all rounder Roscoe Thattil to do the finishing duties and he did so in style. John Keells ‘B’ got over the line with 3 wickets in hand and 15 balls to spare.